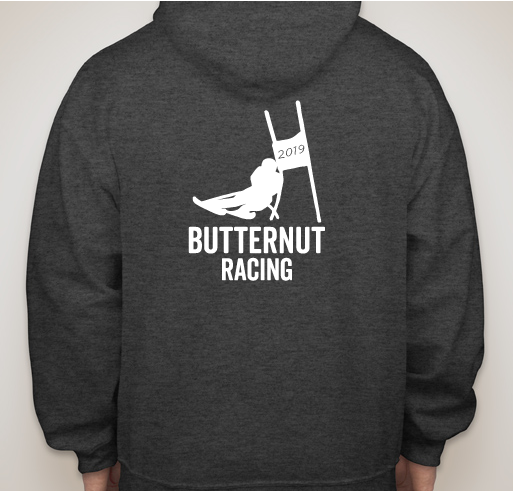 Buy a sweatshirt or t-shirt to support the Butternut Race program! 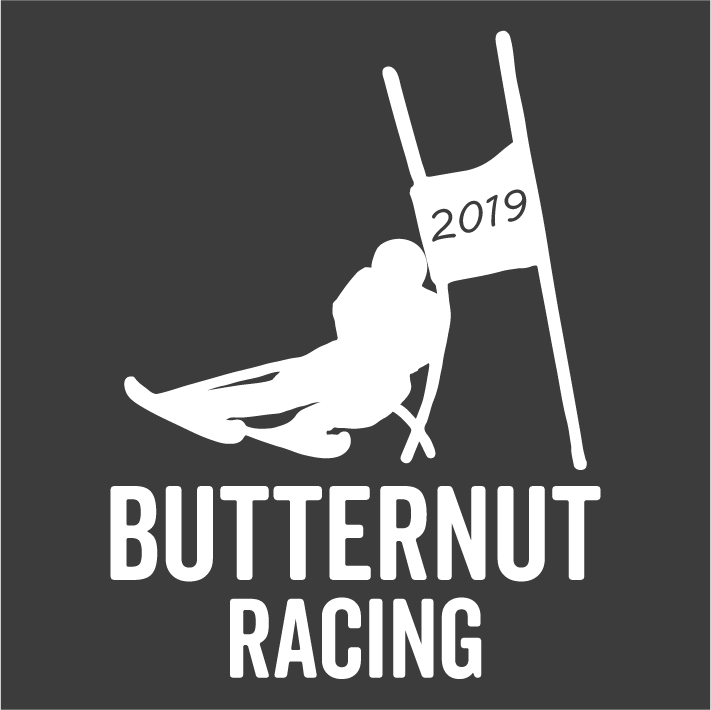 All funds raised will go directly to BUTTERNUT RACE CLUB . 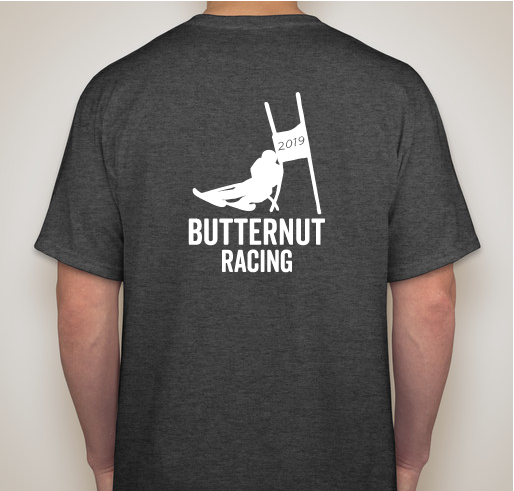 This year the Butternut Race Club is selling sweatshirts and t-shirts for racers and families who want to show off their team spirit! 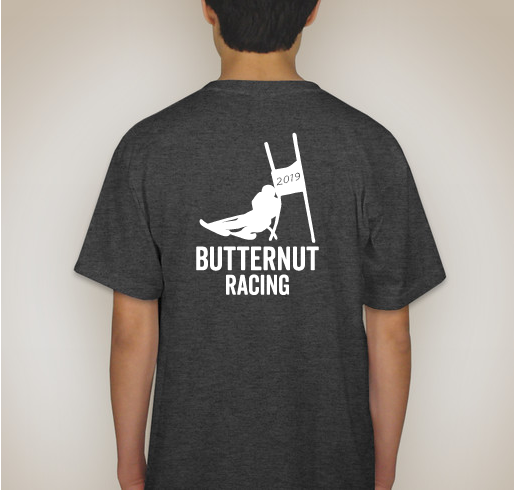 A small portion of each order will go to the Butternut Race Club. 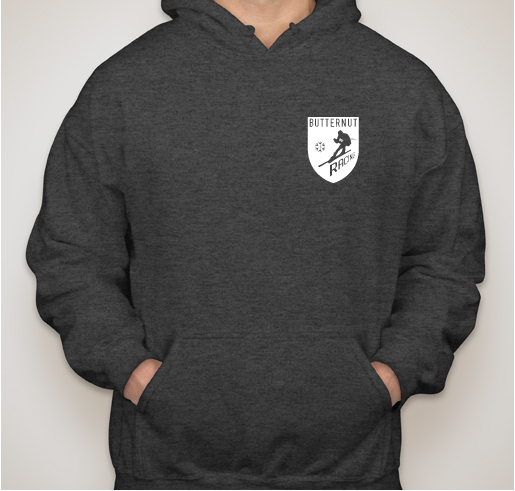 The deadline to place an order is December 3rd. Items are expected to arrive roughly 2 and a half weeks later. 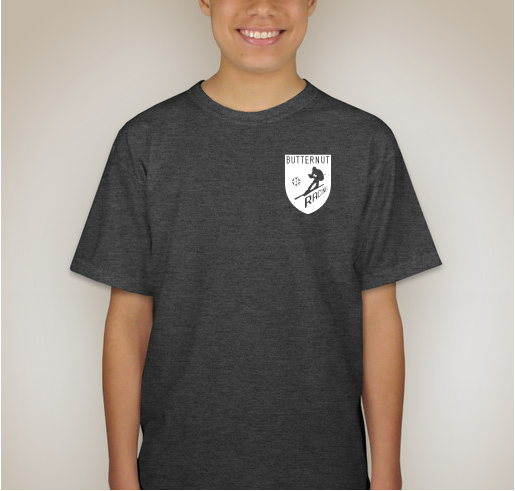 You can choose to have the items shipped directly to you for a small shipping cost, or choose to pick them up for free from the club. 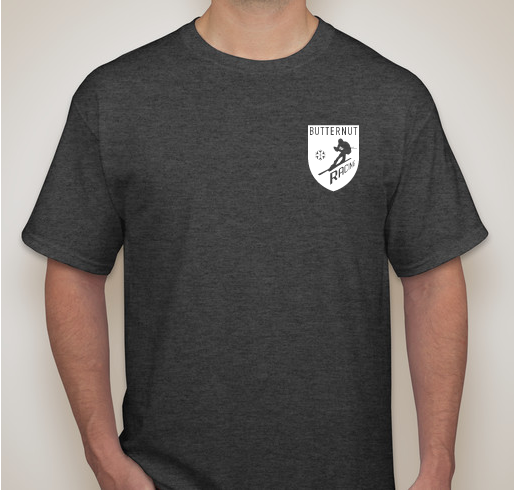 They will be available for pick up (if you choose that method) starting Sunday December 23 with time and location TBD. 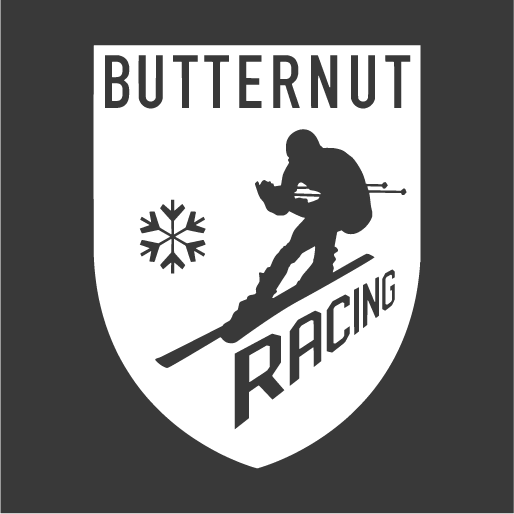 Share Why You Support "2018-2019 Fall Butternut Race Apparel Order"